By Richard Feldman. 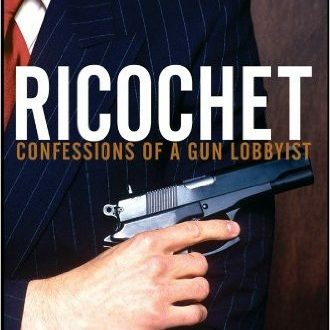 Characterizes the NRA as a “cynical, mercenary political cult” whose extreme positions threaten to bolster the efforts of the harshest gun critics. Read more.